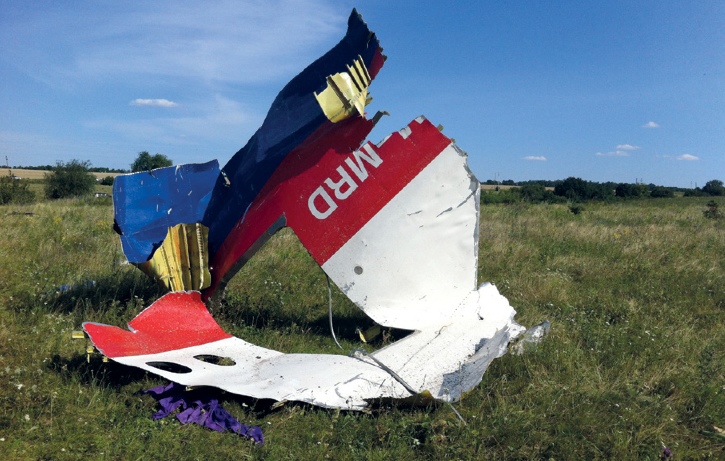 The foreign affairs ministry is increasingly confident that talks about who is responsible for shooting down flight MH17 in 2014 will take place in the near future, the NRC said on Friday. Earlier broadcaster RTL reported that Dutch, Australian and Russian diplomatics, civil servants and lawyers would soon meet to discuss the issue. Last May, the Netherlands and Australia said they were holding Russia officially responsible for the disaster, in which 298 people died. Flight MH17 was travelling from Amsterdam to Kuala Lumpur when it was shot down over Eastern Ukraine. The official investigators say the Buk missile which brought down the plane was fired by a weapons system in the hands of a Russian brigade. Russia has consistently denied any involvement.